People keep losing their keys every now and then and many of them live with a fear that their key might fall into the wrong hands. Unfortunately, these people are not aware that they could eliminate this fear with a simple rekey lock procedure. Are you unsure what to do if you lose your keys or suspect that it might in the possession of someone you do not trust? Call San Jose Lock And Keys's help line and inquire about our rekey services. 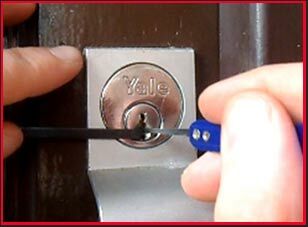 A rekey locks emergency may arise anytime and it’s wise to be prepared in advance. Save our number or call us now on 408-461-3465 !